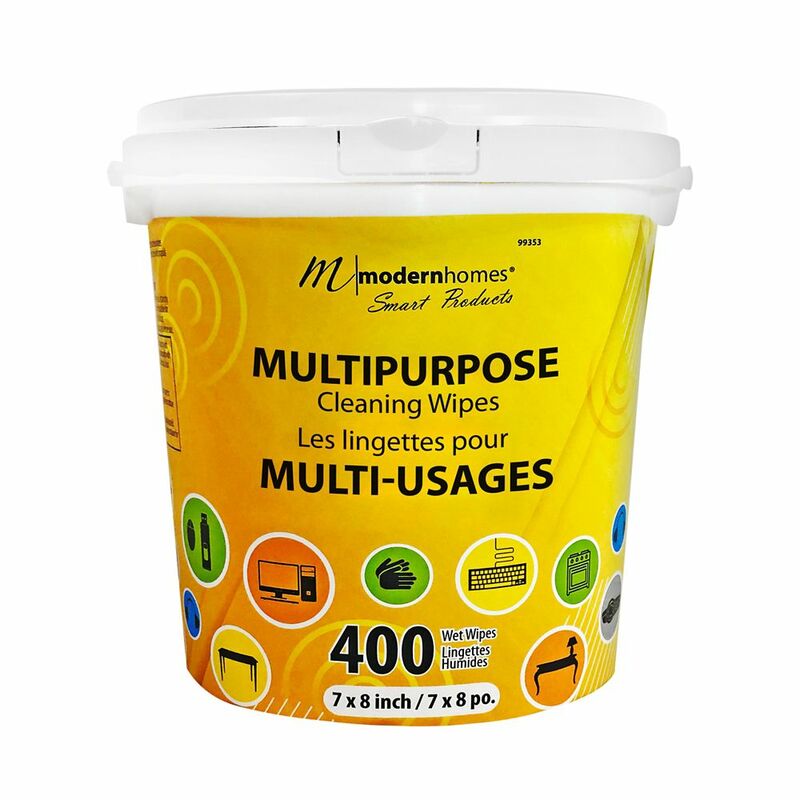 These Modern Homes Multi-Purpose Wipes are an all natural solution that cleans, shines and deodorizes all hard washable surfaces. It contains propolis extracts and natural orange oil. Multipurpose Wipes These Modern Homes Multi-Purpose Wipes are an all natural solution that cleans, shines and deodorizes all hard washable surfaces. It contains propolis extracts and natural orange oil.